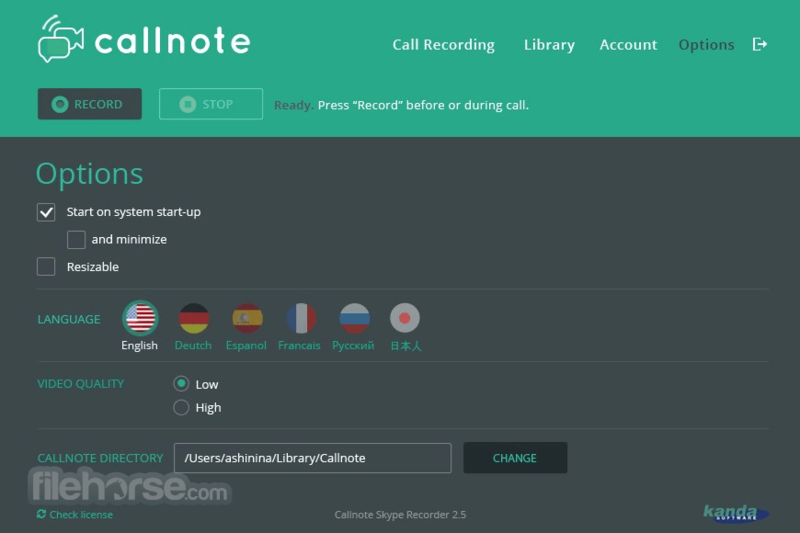 Business or Personal, Callnote Call Recorder is an easy-to-use way to record Skype calls. 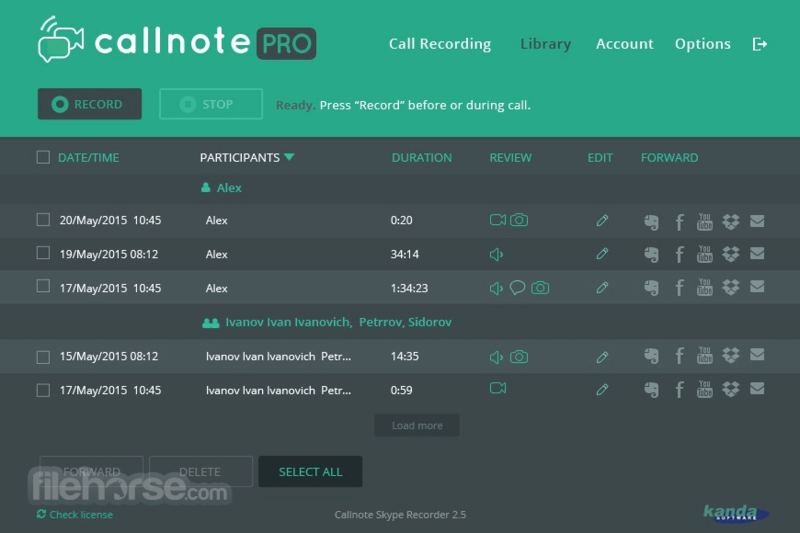 Whether you are recording family and friends, taking Skype guitar lessons or capturing business meetings, Callnote will not let you miss any moment. Easily access recordings library on your computer or store Skype recordings in Dropbox, Evernote, GoogleDrive or OneDrive. We know….Google+ Hangouts is a lot of fun. 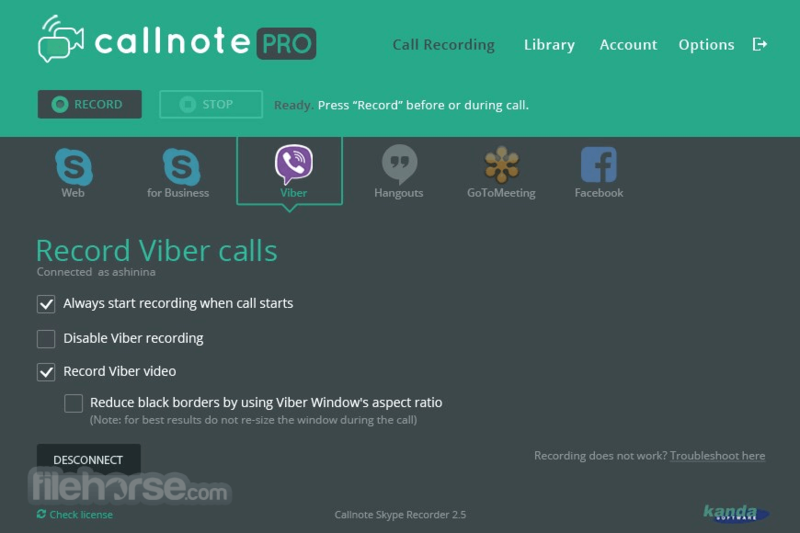 That’s why Callnote has a Hangouts recording feature. Record your conversations with friends, special someone, or capture Hangouts OnAir and cut out those stumbles before sharing it on YouTube, Facebook or via Email. Attending an important GoToMeeting session or online meeting and don’t want to miss a thing? From now on you don’t have to be an Organizer to capture it! 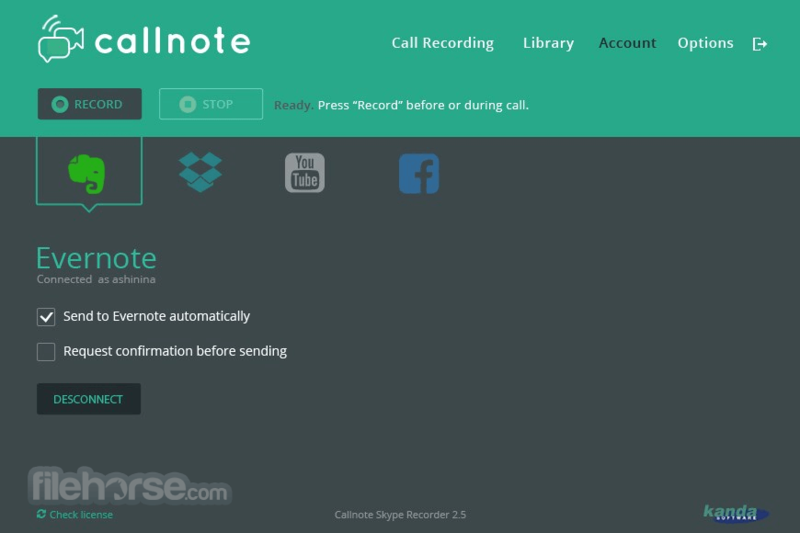 We have added a new powerful capability to Callnote. Easily record GoToMeeting sessions and webinars, Webex online meetings as an Attendee, share it with your team for review to make your presentations shine, and sales calls and team meetings more efficient. All your conversations are stored safely on your PC. Feel like sharing? Share video records via Youtube, Dropbox, Evernote, Facebook or email. Record up to 8 participants simultaneously. Record up to 30 Free calls per month. 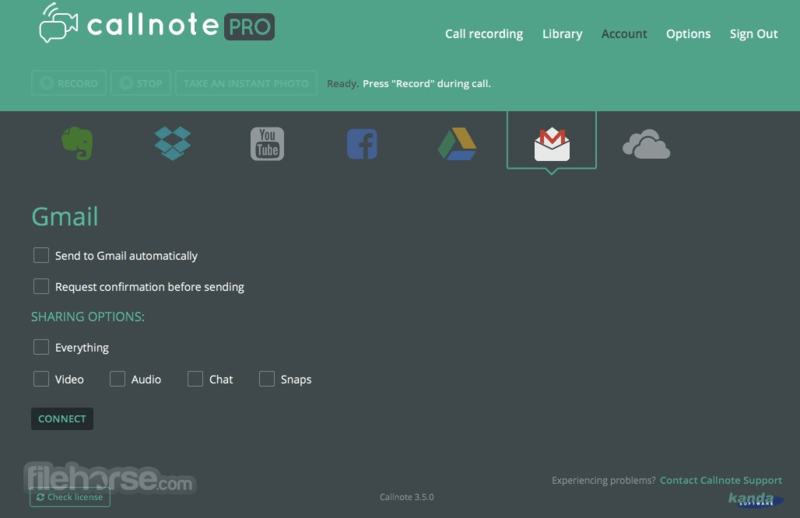 Check Callnote Pro for unlimited number of video recordings per month. Note: Limited functionality in demo version. 30 recordings per month.